The most characteristic monument of ancient Greek civilization. The universal symbol of democracy. We will pick you up from your hotel early in the morning and during the first half hour will get to know each other better to understand your preferences and tailor the rest of the trip to your travel needs. During the next two hours that we need to get to Athens, we will cross villages and country roads full of olive and orange trees but also full of myths and traditions. Somewhere in the middle of the route we will pass through the Korinthos Canal, where we can take a break to admire this human achievement. 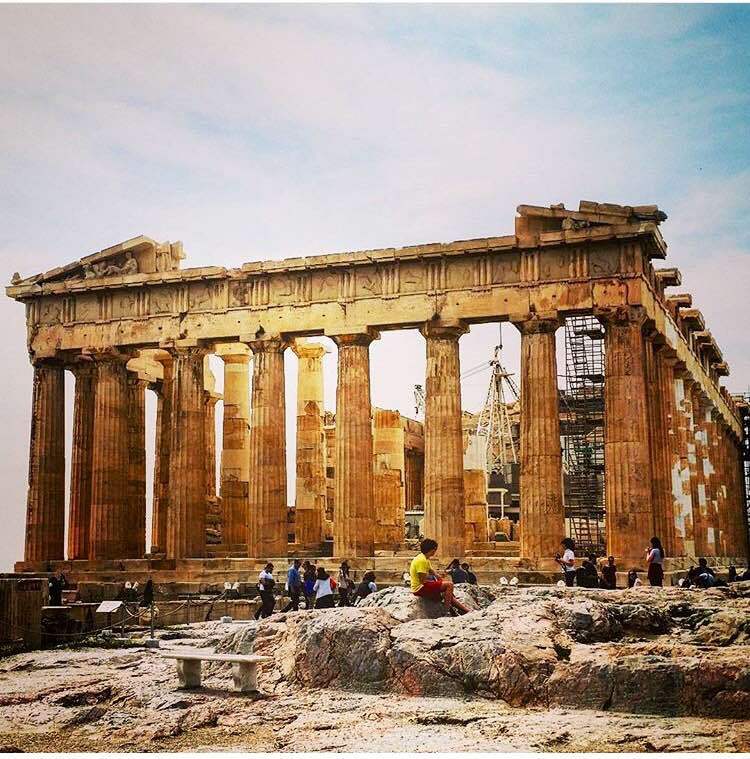 During the route, you will learn everything about the Golden Age of Athens and Pericles (5th century BC), and all the myths and historical data relating to the creation of the Acropolis. · The Parthenon, symbol of civilization and democracy not only in Greece but also in the whole world. Built in honor of the goddess Athena for saving the city and the Athenian victories against the Persians. Inside the temple there was the golden- ivory statue of Athena, who was depicted fully armed but peaceful! 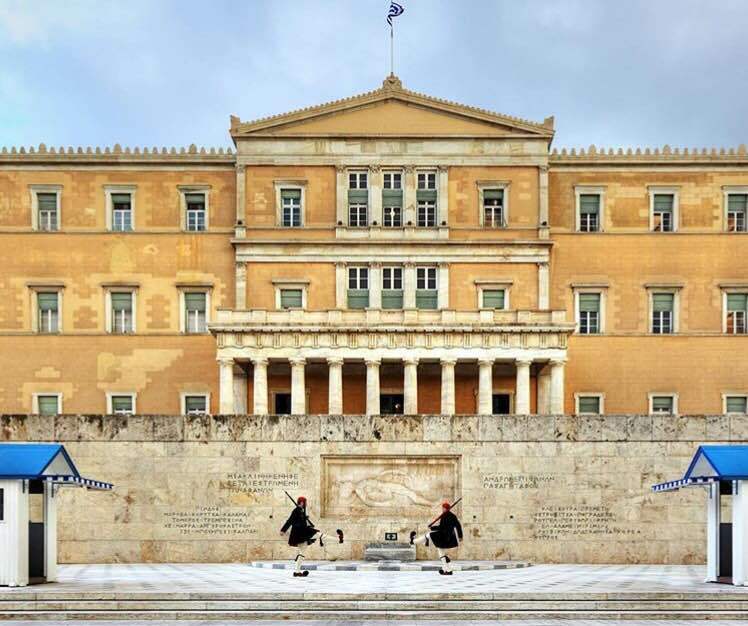 · The Propylaea, the imposing entrance, built on an ancient portal. Regarded as one of the masterpieces of classical architecture. · The Erechtheion, which took its name from the mythical king Erechtheus. On the south side of the temple you will have also the opportunity to admire the "caryatids". · The Temple of Athena Nike, built on a tower of the Mycenaean wall. It is dedicated to prehistoric goddess Nike, the protector of gates. After about two hours walking the main archaeological site, it is time for the Acropolis Museum, one of the most modern and impressive museums in the world. But your adventure is not over yet. 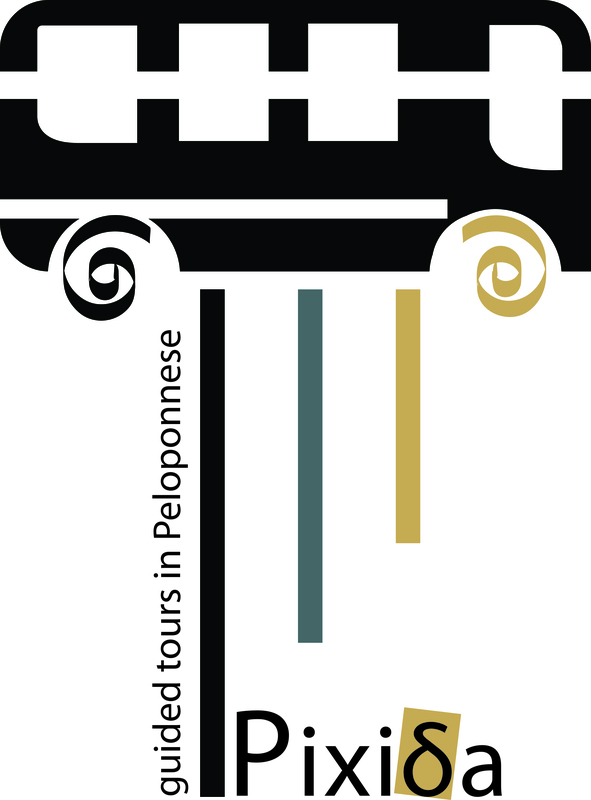 We will have the opportunity to visit the traditional narrow alleys of Plaka, one of the oldest districts of modern Athens. There, between souvenir shops, cafes and traditional taverns we will be able to eat and rest before making our way back. It is going to be an experience that you will never forget! We are waiting for you!